Houdini semi-jailbreak now brings customization to all Apple devices on iOS 11 firmware. Here’s how you can download and install it on your iPhone, iPad, and iPod touch. Which devices is Houdini11 compatible with? As you already know, Houdini is a limited version of jailbreak and brings basic theming and customization to the iOS operating system. It is also called a “semi-jailbreak”. Earlier, it was available only for iOS 10-10.3.2 versions. The latest update brings support for iOS 11 firmware as well. 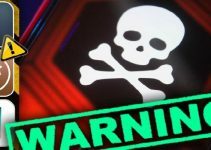 Houdini11 uses Ian Beer’s async_wake exploit to get root access and apply the necessary customization. 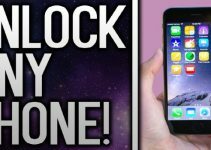 Therefore, you can use it only up till iOS 11.1.2 and all other newer versions like iOS 11.2 are incompatible. Here’s what’s new in the latest update. Update (June 6) – Houdini Beta 3 released for iOS 11.2-11.3.1 firmware versions. You must have a paid developer certificate to run the app on your device. Remember, you must turn Siri off beforehand to increase the success rate of the exploit. Update (June 13) – Beta 3r1 released. You don’t require a paid developer account to run it on your iPhone or iPad. 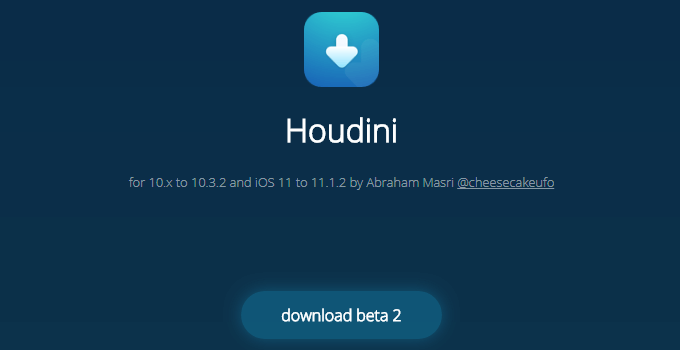 Step 1 Download the Houdini11 beta 2 IPA file using the download link above. 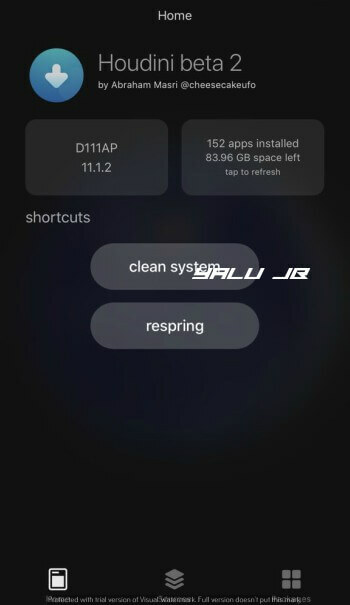 Step 2 Connect your device to the computer and start Cydia Impactor. Wait for it to recognize your device. Step 3 Sideload the IPA file by dragging it over to Impactor’s window. Step 4 Key in your Apple ID details. Step 5 Wait until it sideloads the IPA onto your Apple device. Once it’s done, the app will appear on your home screen. Step 6 Go to Settings > General > Profiles & Device Management and verify the Houdini app under your email address. Step 7 Open the app from your home screen. You can now perform various actions such as respring and clean system and customize your device. Themes aren’t working right now so make sure you don’t apply them. However, the developer will surely add theming support on iOS 11 in future versions. You can also install it using package installers such as Tutuapp and Appvalley. I don’t recommend it because they add advertisements in all their applications and you must use jailbreak tools from trusted sources. For more jailbreak community news, follow and like us on Twitter and Facebook. Will these apps get revoked? Yes, you must resign it after 7 days. 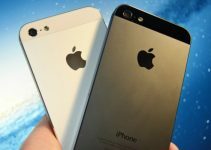 how to change root password on this jailbreak without cydia ? You can’t do that with it. Try keeping your iPhone idle for 10 minutes and then retry. I have an iPhone 8 plus running iOS 11.3.1 and I sideloaded the IPA onto my device, it doesnt have an icon so its just the white background with lines going through it. Whenever I open it it says “Running..” then reboots my device. It repeats this process every time I have done it about 30 times by now and no progress, any help? Im on Beta 3r1. Keep your device idle for 10-20 minutes and then attempt again. The success rate of the new exploit is rather low. It can take up to 20-30 tries to work. Fail for ipad mini 4. You need to keep trying, there’s no other way. That beta 3 ipa doesn’t work . It’s just a white icon on the iphone X home screen and when open it’s says “Fail” . Can i install without a developer account? The only solution is to try again. Ther’s no fix for that, you must keep trying to for the exploit to succeed. The fix is already given here, use the search bar. do you still need paid developer account ? does/will it have cydia support? Tried and did a lot of tries but got this error: exploit failed. It can take a few tries so keep at it. getting error installation cpp 42 on cydia impactor. iPhone 6S+ iOS 11.1.2, using impactor V0.9.42 for mac.